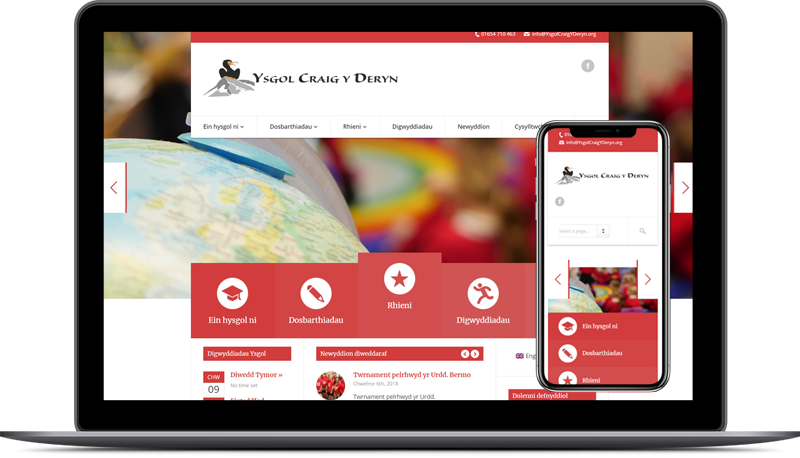 The Ysgol Penybryn website used the school’s offline colour scheme and presents the bilingual content in an easy to use, mobile-friendly manor. 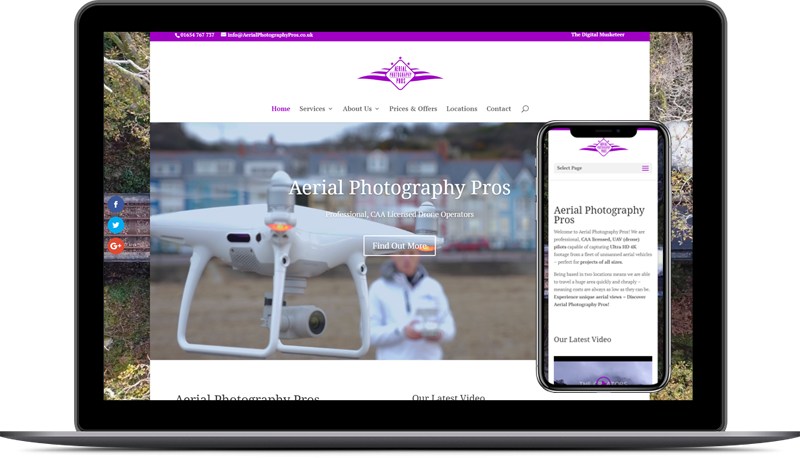 Ysgol Penybryn is an old traditional Welsh primary school, which required a modern website to mirror its modern teaching environment. 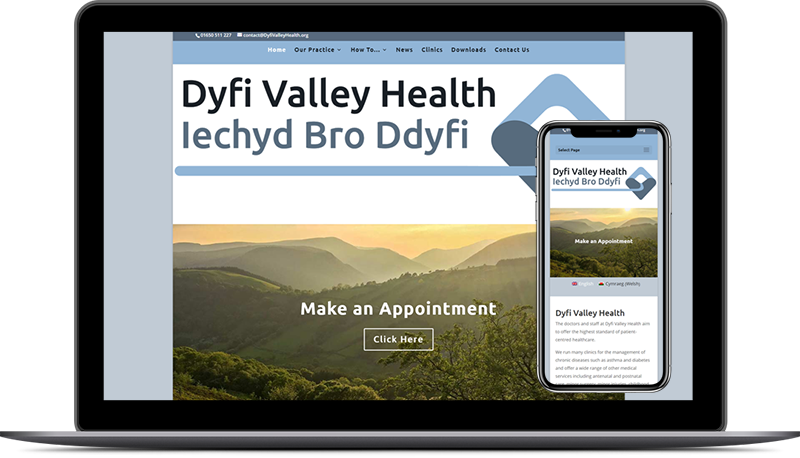 The mobile optimised website handles the multi-lingual functionality easily and efficiently for current and prospective parents and users.